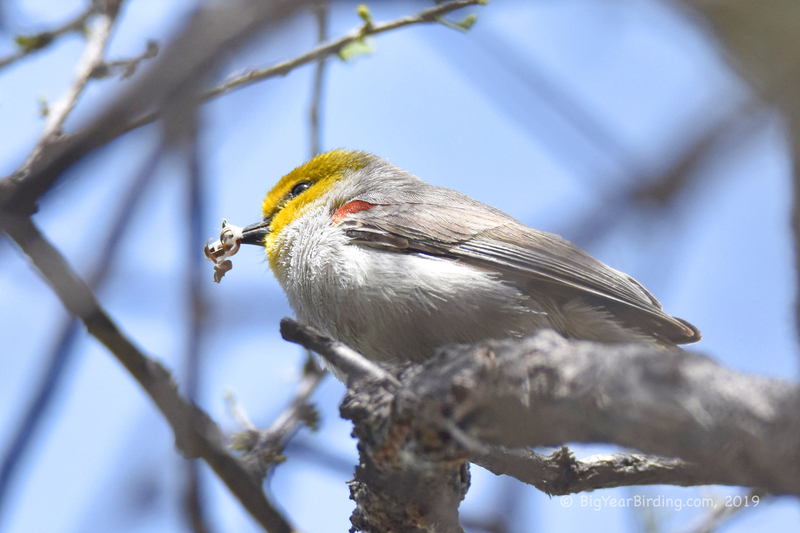 Day two of our Southeast Arizona Birding Adventure was a trip west thirty minutes to Patagonia Lake State Park . . . a large lake by Arizona standards . . . a community swimming hole in Maine.We started the day with a one hour pontoon boat trip around the lake, followed by a two hour stroll around their "Birding Trail".